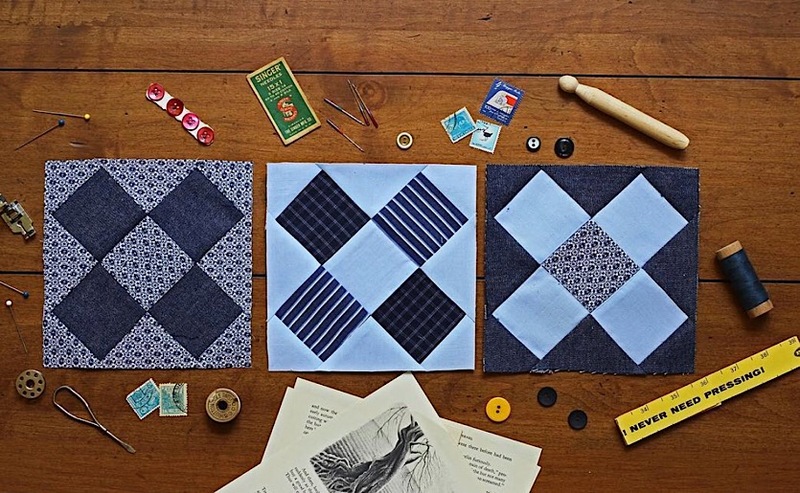 Amanda Herring’s Friendship Quilt Along continues today with the Honest block – a simple and sweet little block honoring the quality of honesty, which is so valuable in a friendship. 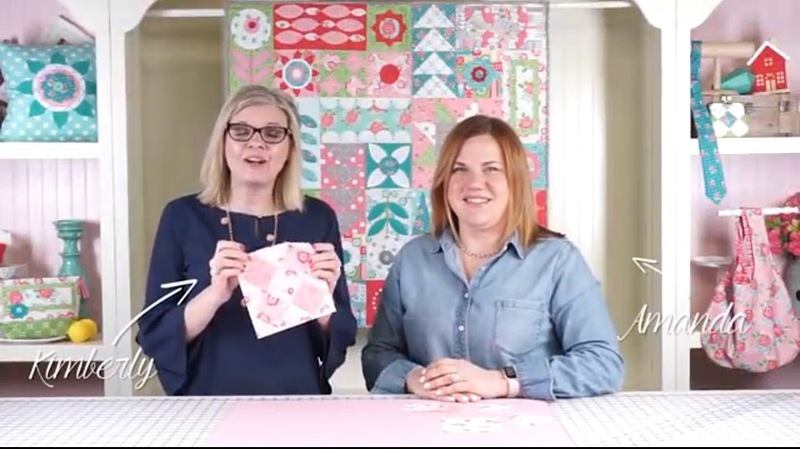 Amanda has teamed up with Fat Quarter Shop to create fun videos featuring each block in the Friendship Quilt Along. 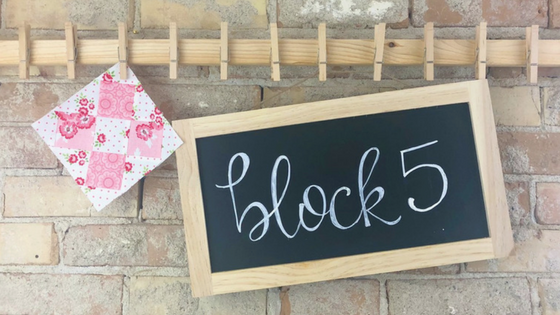 In TODAY’S VIDEO, Amanda takes you step-by-step through the process of making your very own Honest quilt block. 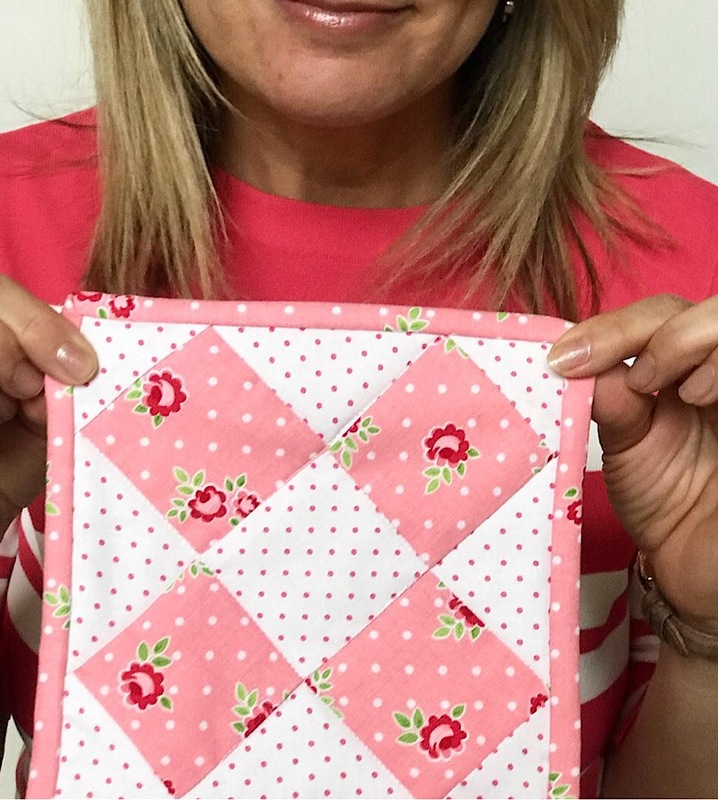 Take a look at these cute blocks made by some very talented makers! 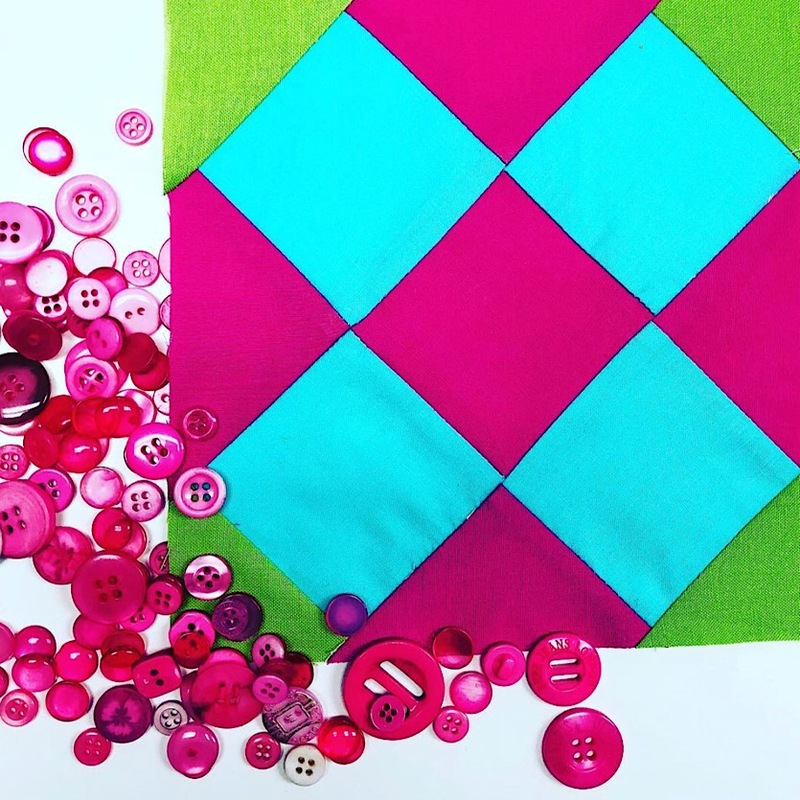 Share your Friendship Quilt Along blocks on Instagram using #friendshipqal or #rileyblakedesigns. 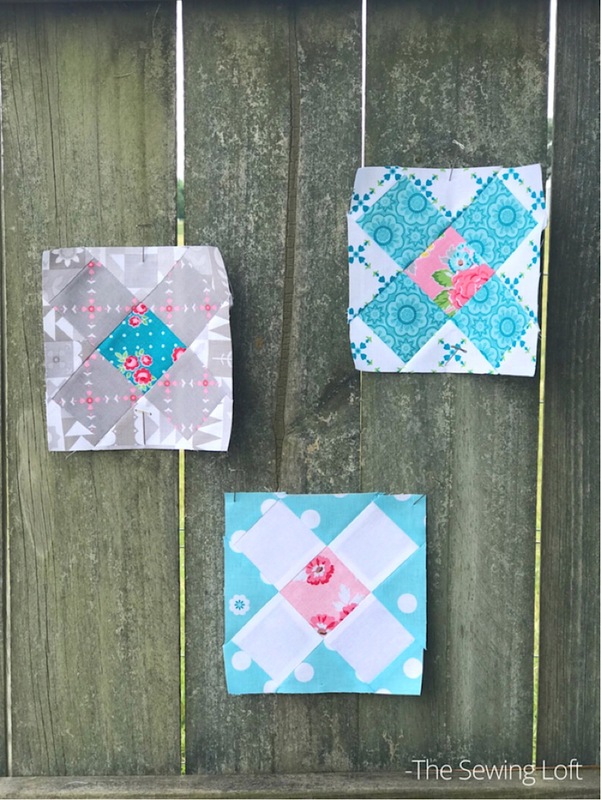 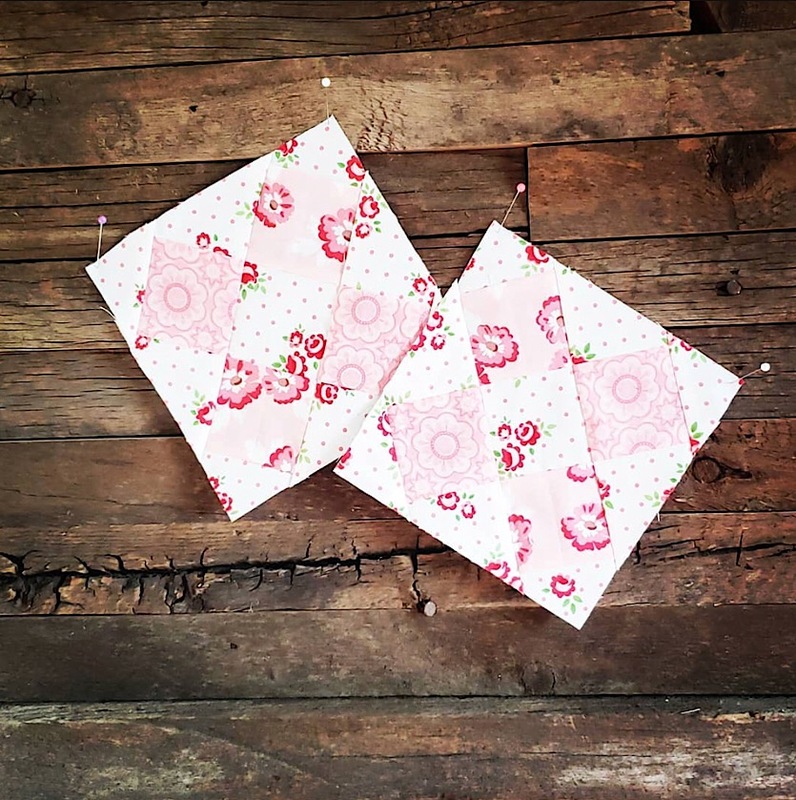 Be sure to stop by Amanda’s BLOG for more information about the Quilt Along, and download the pattern FREE in her shop!